The Sill pairs easy-care houseplants with eye-catching stoneware to create irresistible combinations available for home delivery. When Eliza Banks lived in student housing as a freshman at NYU, the window in her room looked upon an all-too-familiar urban vista—the brick exterior of the building next door. Having spent her childhood surrounded by nature in rural Massachusetts, Banks had to do something to feel more at home, and fast. Even a tiny houseplant, she knew, would make a huge difference, injecting life into the drab and dreary space. She wasn’t the first to notice that greenery provides a boost to both mood and the look of a room. But where others would merely sigh in appreciation, Banks saw a business opportunity. 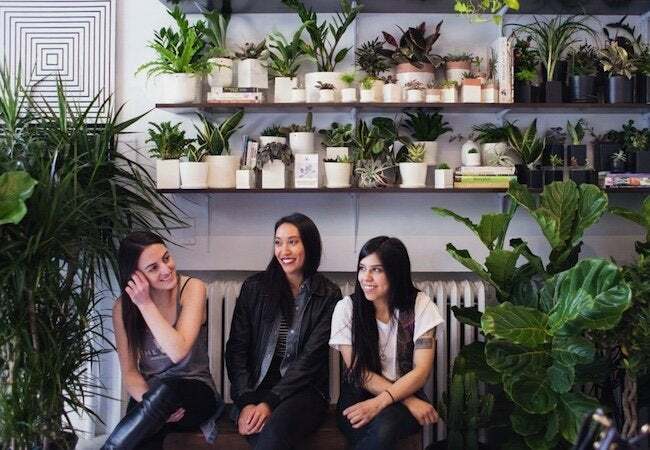 Five years later, she launched The Sill, a houseplant delivery service that helps New Yorkers do what she did in her dorm—live better among plants. 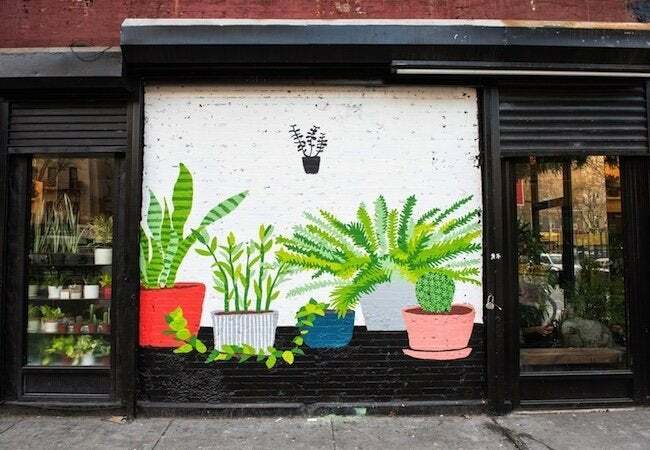 The Sill recognizes that while everyone loves fresh flora, not everyone has the time or the touch for keeping plants alive. So while the company can easily accomodate veteran indoor gardeners, it’s perhaps total beginners who have the most to gain from the service. That’s because throughout the process, from selecting the right species for a specific space to understanding the upkeep, Banks and her staff keep the hassle and stress to a minimum, while never losing sight of the aesthetic priority. 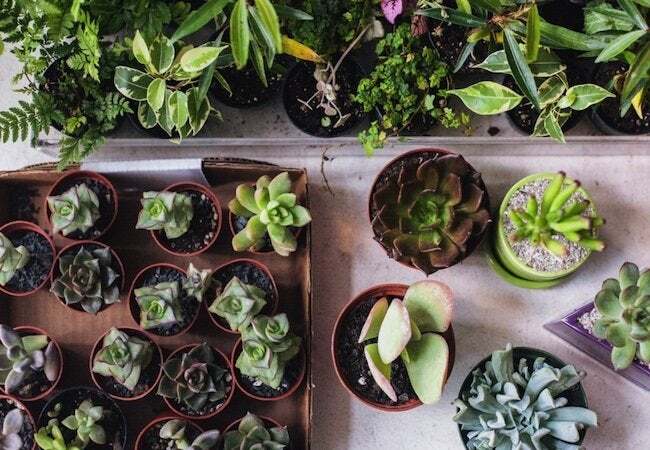 Though of course beautiful unto themselves, plants from The Sill are made even more irresistible by the clean, modern stoneware that the company pairs with its offerings and includes with your purchase. Say goodbye to half-dead Philodendron in broken plastic pots! If you live in New York City, stop by The Sill storefront or shop online for delivery to your door. Don’t live in NYC? Don’t fret! The Sill ships nationwide. For more information, visit The Sill.